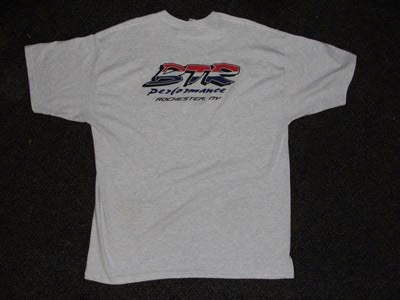 We offer an ever expanding line of performance products. This page will be continuously expanding. If you don't find what you're looking for, please contact us! 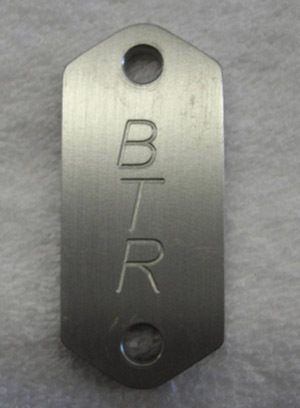 Also be sure to check out the Services page and make BTR Performance your one stop shop! We also accept Mastercard and Visa to help make your transactions easier. 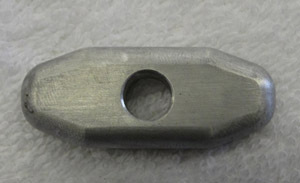 Oldsmobile billet timing pointer for ATI balancer. 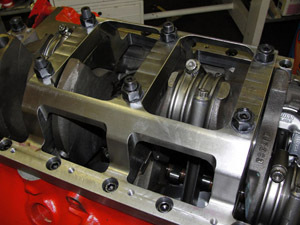 Olds DX block 4 bolt steel main caps. 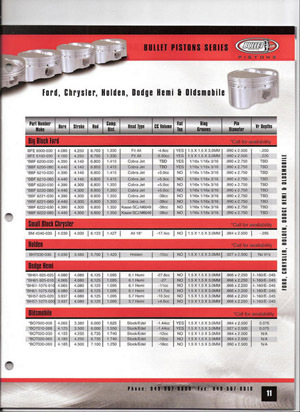 Available for 2.5" or 3" crankshafts. In stock and ready for shipment. 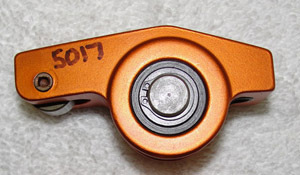 Harland Sharp True Olds Roller Rocker Arms. Available in 1.6 and 1.7 ratio. The only true Olds rocker. 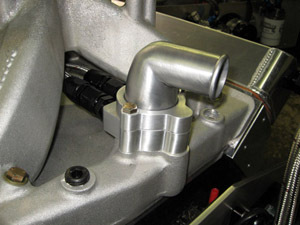 This style rocker arm allows proper rocker arm geometry. Always in stock and ready to ship. 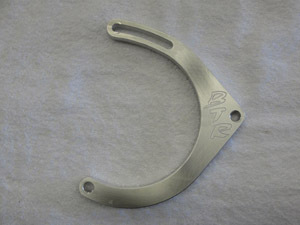 Billet aluminum alternator bracket for GM alternators. 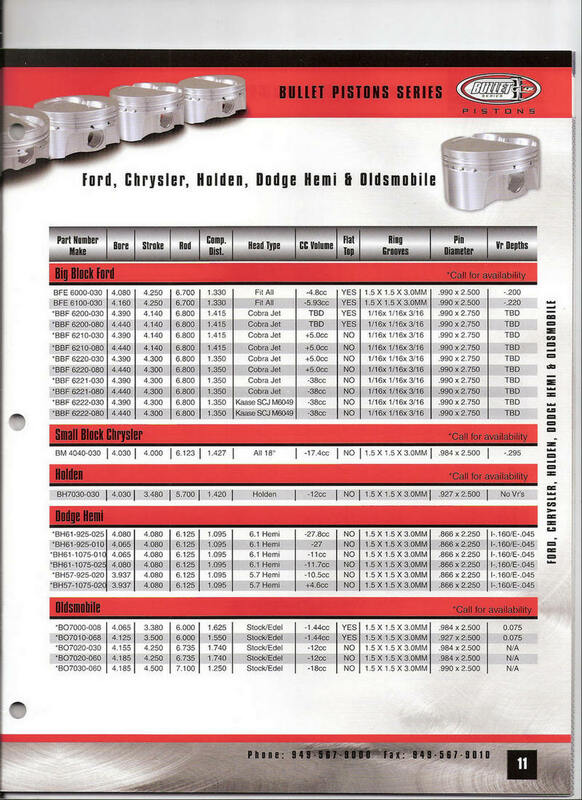 Specify small block or big block. Comes with all hardware. The reason for the .984 pins is there is no good .980 pin and you just have to pin fit the small end of your rods which is a good idea anyway. 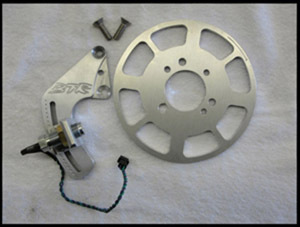 Oldsmobile passenger side crank trigger kit. Fits stock and ATI balancers. In stock and ready for shipment. In stock ready for shipment. Includes hardware for installation. 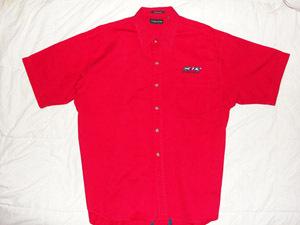 I have none in stock right now, but will be ordering soon.. I will order grey and white. I will take pre orders if you want to send a check. 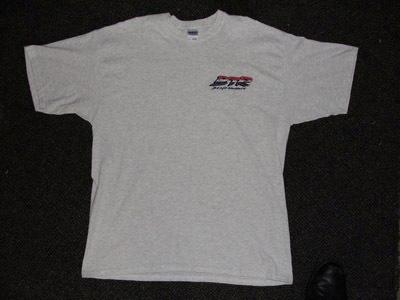 These shirts would have to be ordered and are available in Red, White, and Blue. 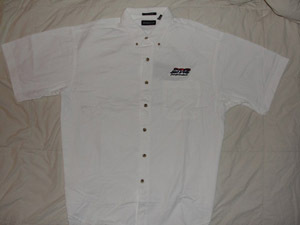 I have some XL in white. 1/4 thick 6061 motor plate. Fits electric water pumps only. In stock and ready for shipment. In stock ready for shipment. Hose and fitting kit $120. Black hose and red/blue or black fittings available. 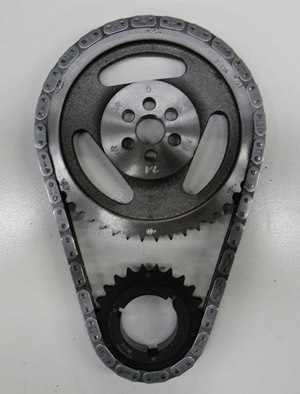 This timing chain set has a premium chain with .250 pins. We have added multiple dowel holes for ease of installation. I personally hate removing lower gear to index the cam in a different spot. 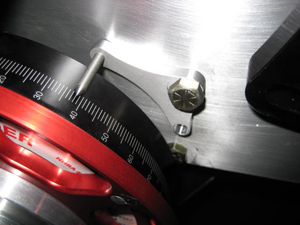 It is also easy to change cam timing with split timing covers. The choices are 0(straight up) 2 deg 4 deg and 6 deg advance, and 2 deg and 4 deg retard. Unlike the ProGear chain sets that none of the holes do what they are supposed to do, these do. In stock and ready to ship. 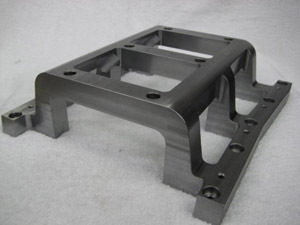 Billet aluminum vacuum pump bracket for Moroso 3 and 4 vane vacuum pump. Mounts to passenger side cylinder head. Works with CSR or equivalent electric water pump. In stock and ready for shipment. 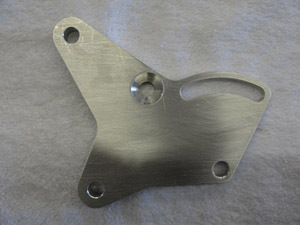 Aluminum fuel pump blockoff plate. In stock and ready for shipment.